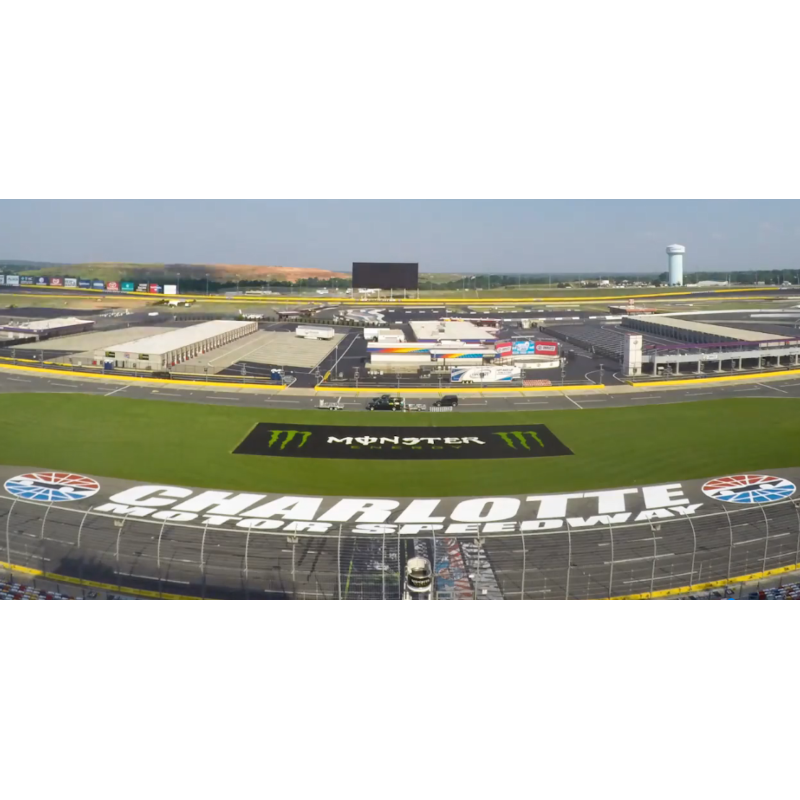 The infield grass at Charlotte Motor Speedway is painted and ready for Saturday's Monster Energy NASCAR All-Star Race, as race fans prepare to converge on America's Home for Racing for a spectacular, wheel-to-wheel battle royale for $1 million. Alan Jones of the Jones Sign Company - which pioneered the logo-on-grass concept for the first time at Charlotte Motor Speedway in 1984 - oversaw the infield grass painting process, which required a four-man crew more than 400 gallons of paint to complete the Monster Energy logo. Fans will also see prominent North Carolina Education Lottery and General Tire logos for Friday's North Carolina Education Lottery 200 and next Thursday's General Tire 150 as part of Spectrum Pole Night. Additionally, the speedway's Fan Zone and infield campsites are undergoing final preparations as campers will be welcomed on Wednesday at 12 p.m. The biggest all-star weekend in sports will also feature the biggest autograph session in NASCAR. 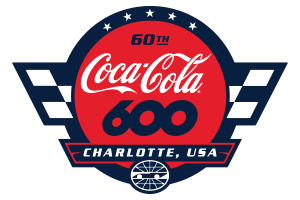 Friday's autograph sessions will feature drivers competing in the Monster Energy NASCAR All-Star Race including Jimmie Johnson, Martin Truex Jr., Kyle Larson, Joey Logano and Matt Kenseth. Monster Energy will distribute 50 wristbands for each half-hour session at 1 p.m. at the Monster Energy display in the speedway's Fan Zone to the right of Smith Tower. Wristbands are first-come, first-serve. NOTE: Race fans MUST have a wristband to receive an autograph. Fans are limited to one autograph per driver. Driver participation is subject to change and without notice. Check http://www.charlottemotorspeedway.com/fans/news/johnson-truex-elliott-headline-driver-autograph-sessions-during-monster-energy-nascar-all-star-race-weekend.html for more details.